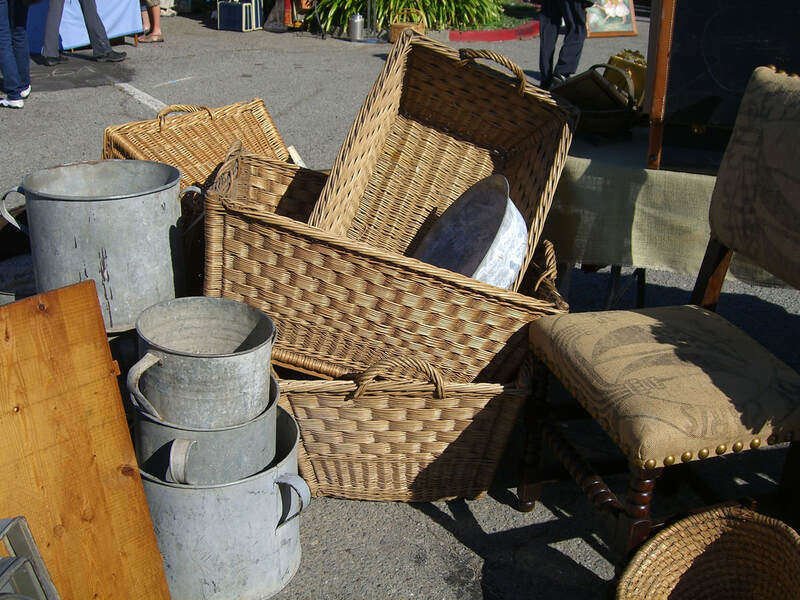 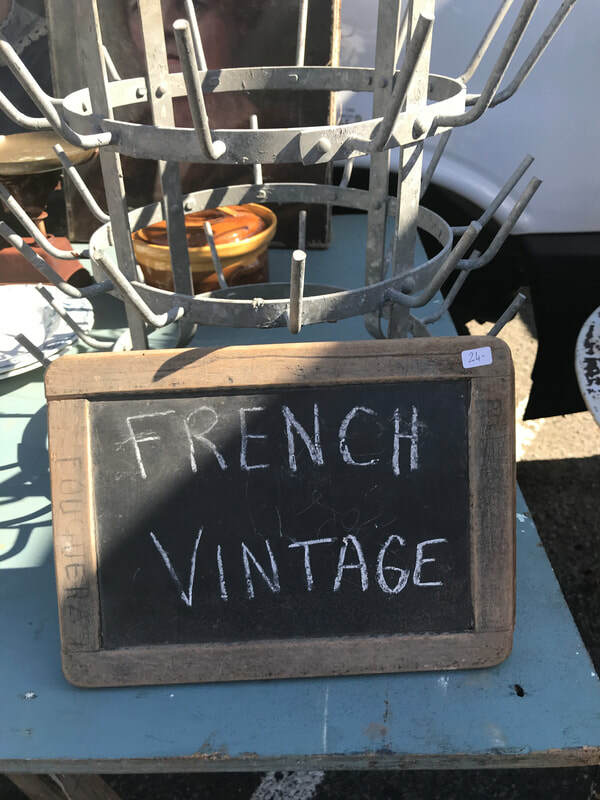 "A French Style Street Market"
​"Experience the atmosphere of a French Street Market" right here in Marin at the Outdoor Antique Market where folks can enjoy a Sunday stroll through aisles of interesting antiques, collectibles, books, vintage furniture, jewelry, retro décor, vintage shabby chic and a host of other items. 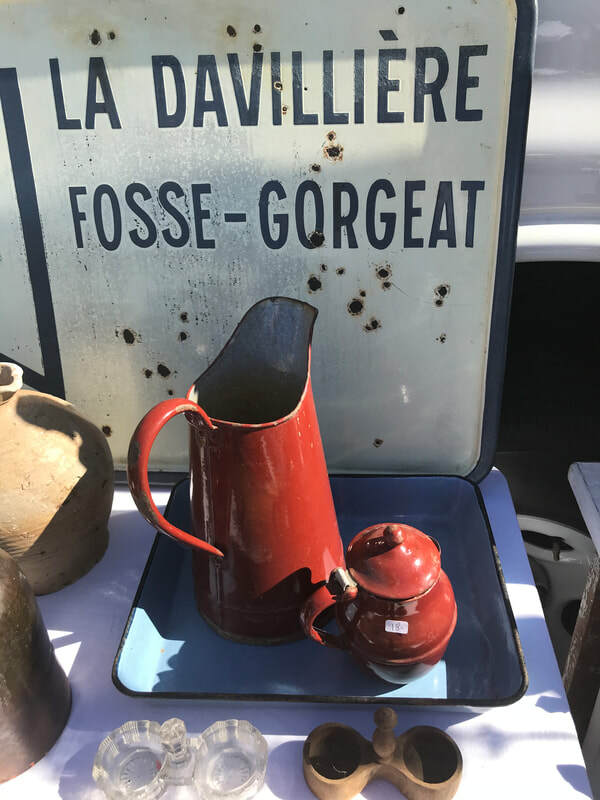 Listen to live French music, grab a tasty crêpe, greet your favorite exhibitor with Bonjour, and come home with a treasure or two. 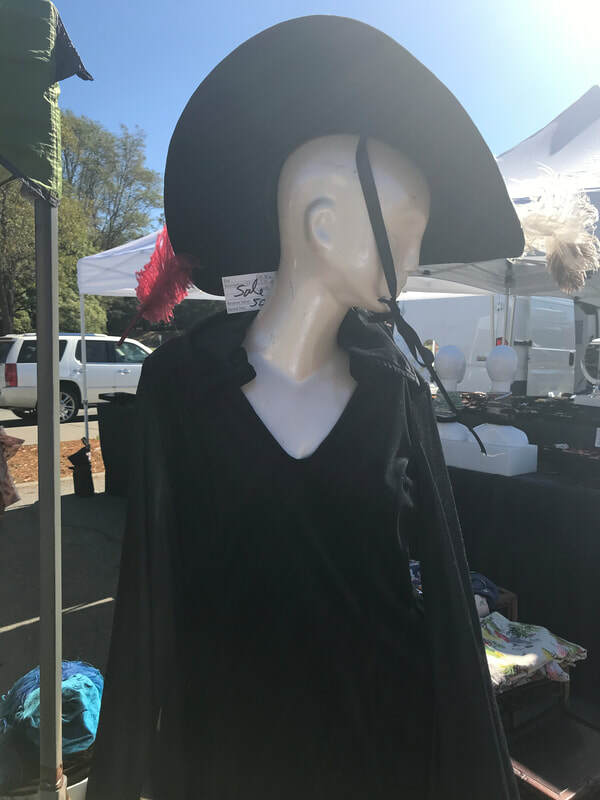 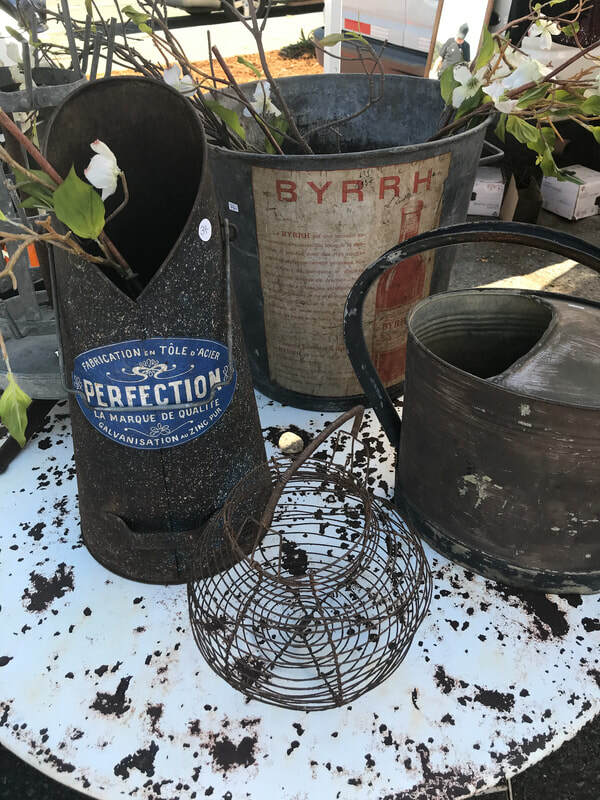 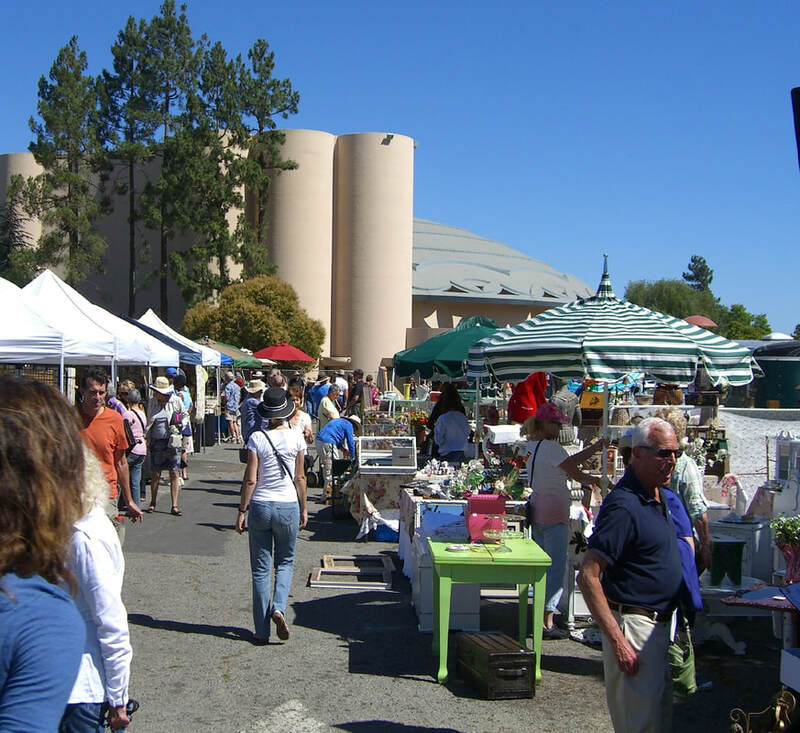 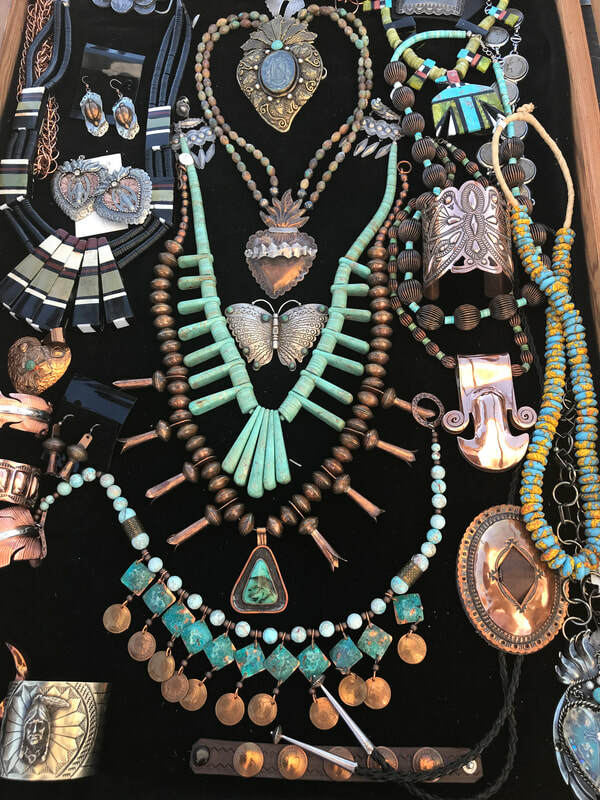 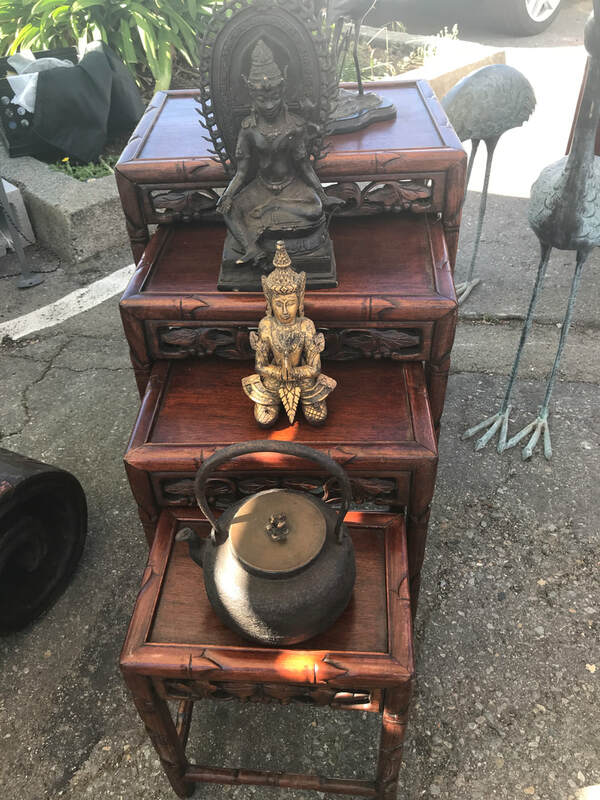 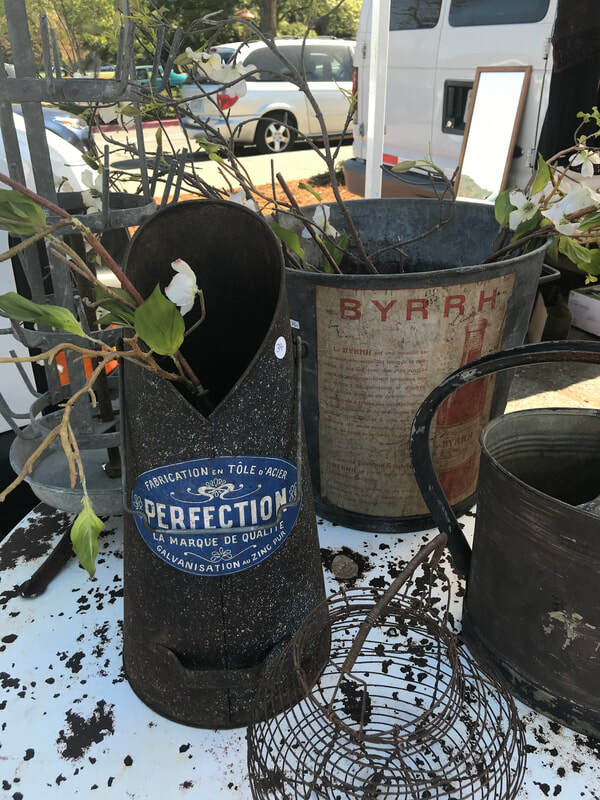 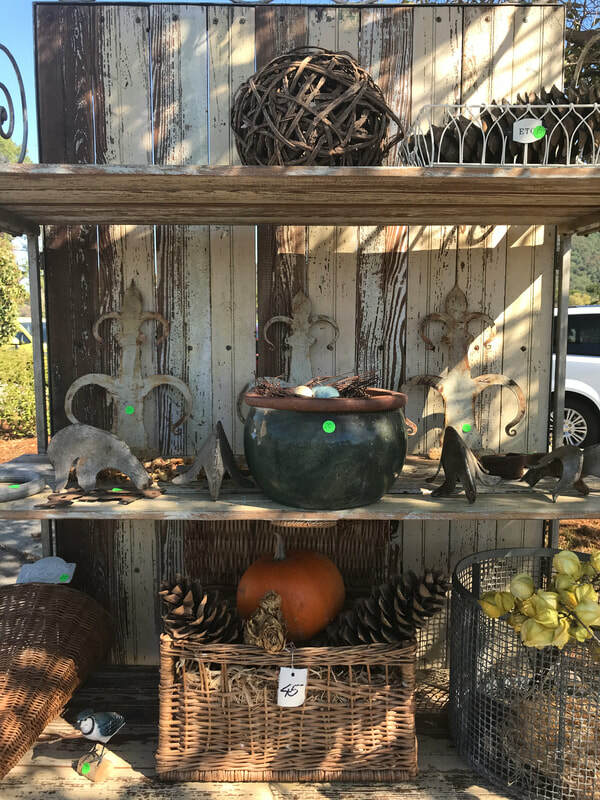 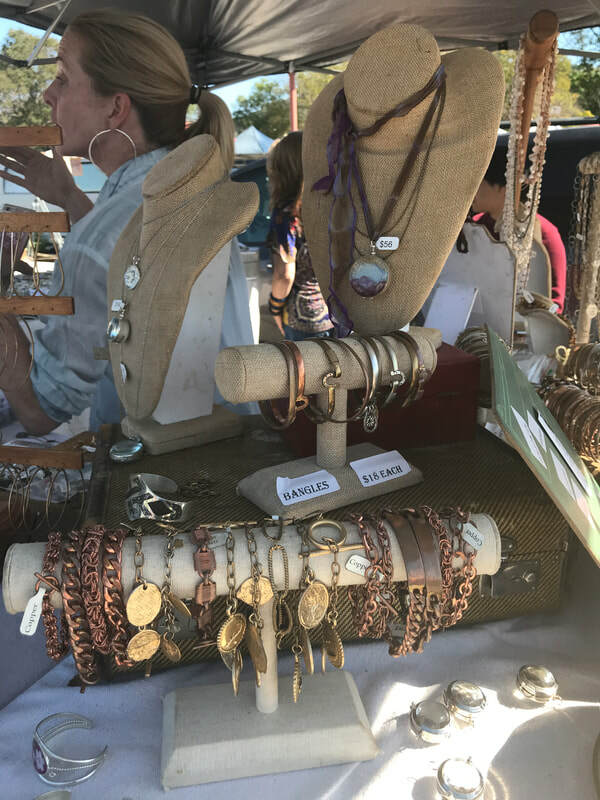 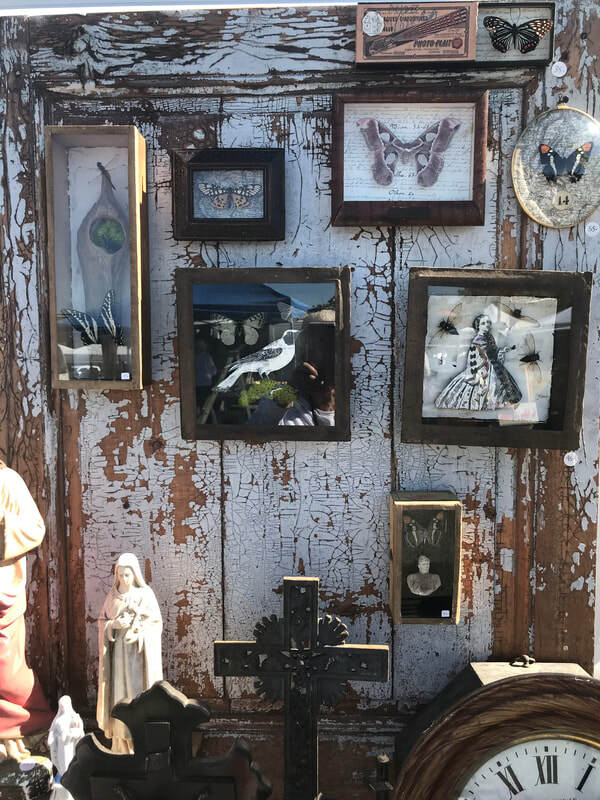 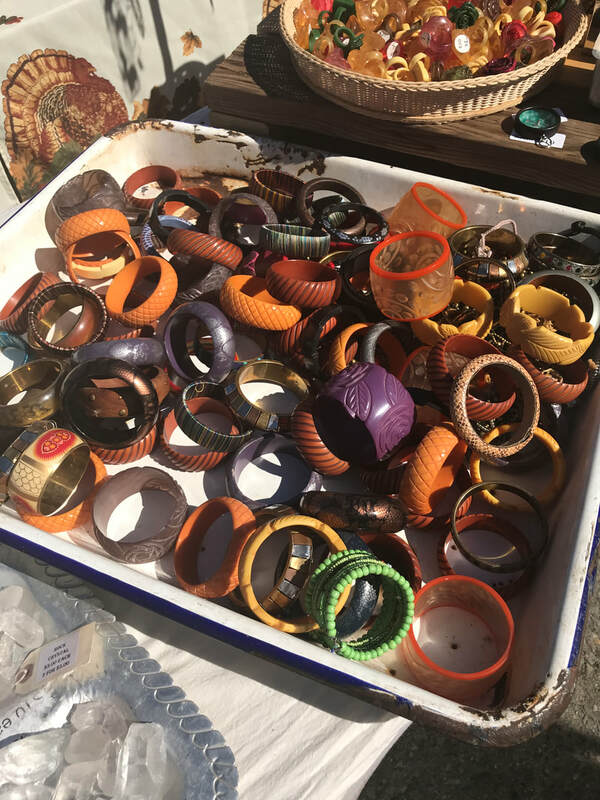 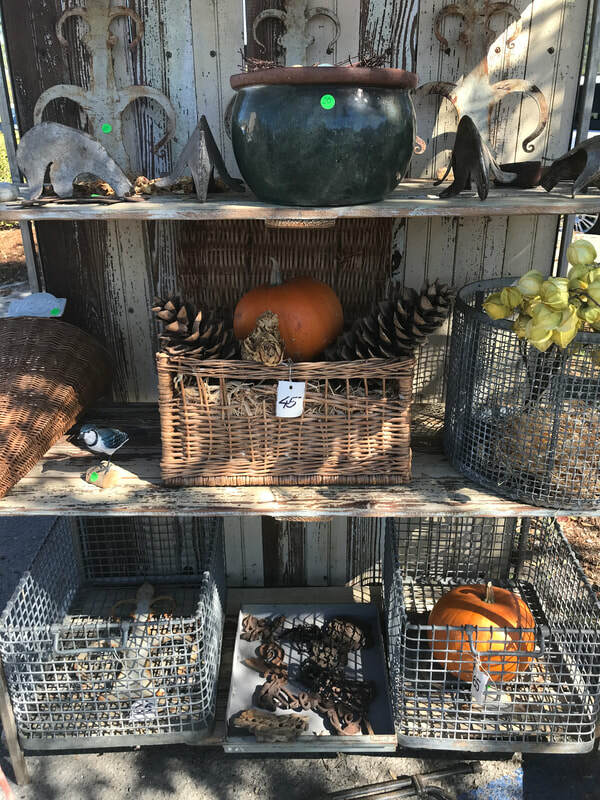 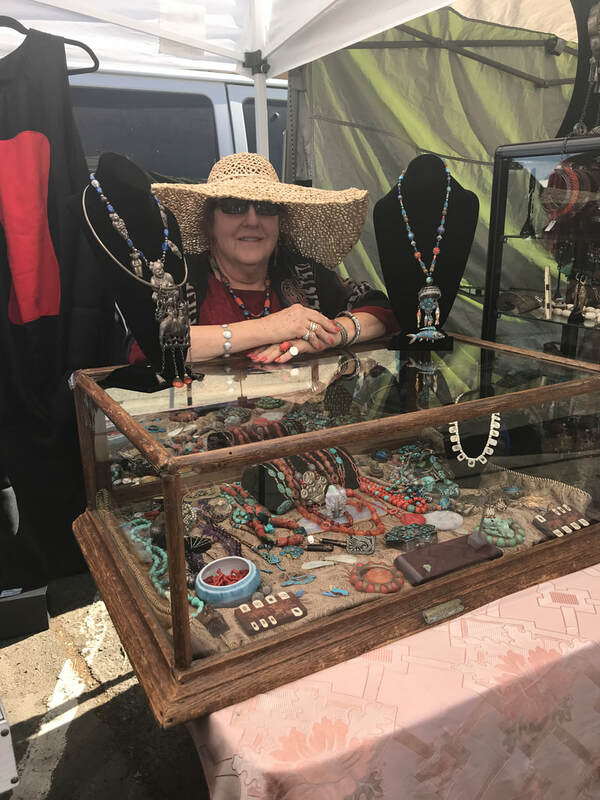 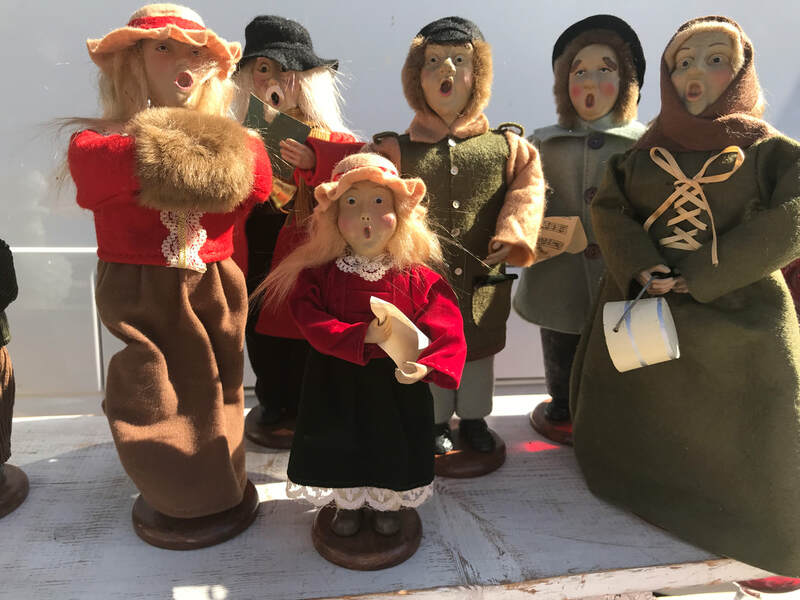 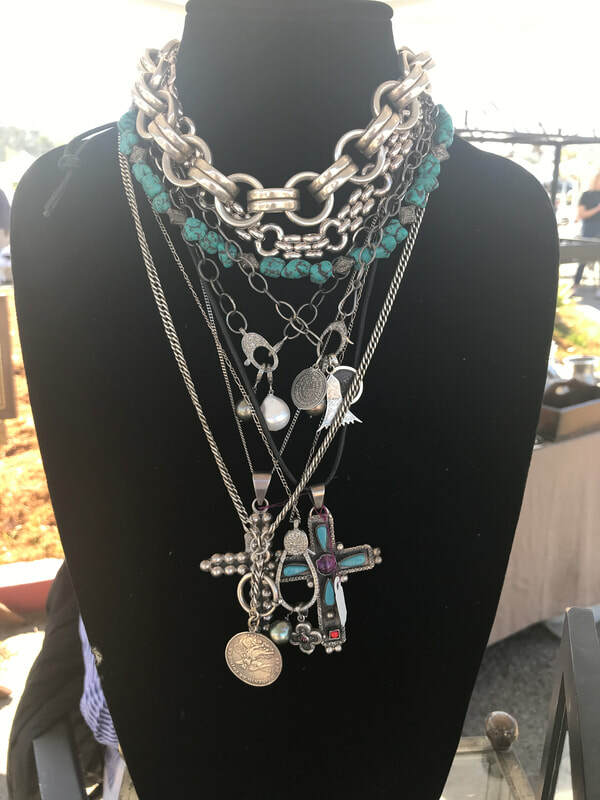 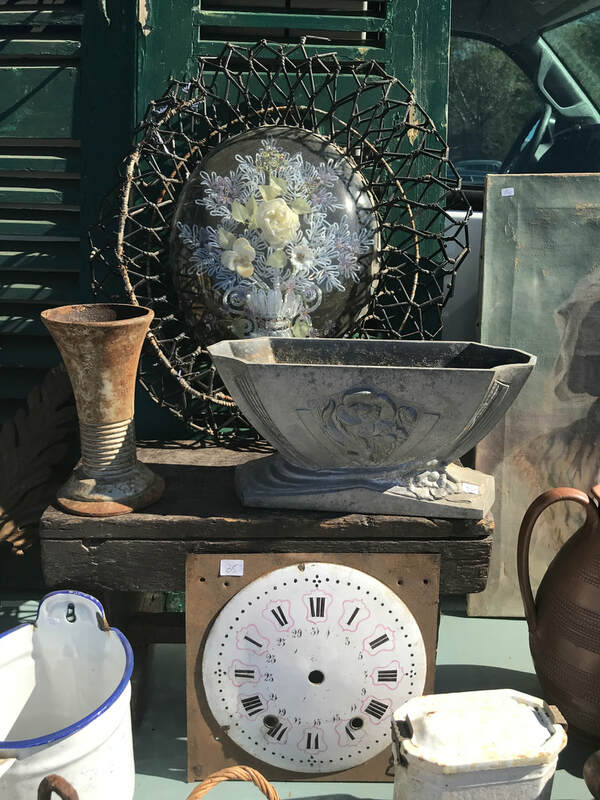 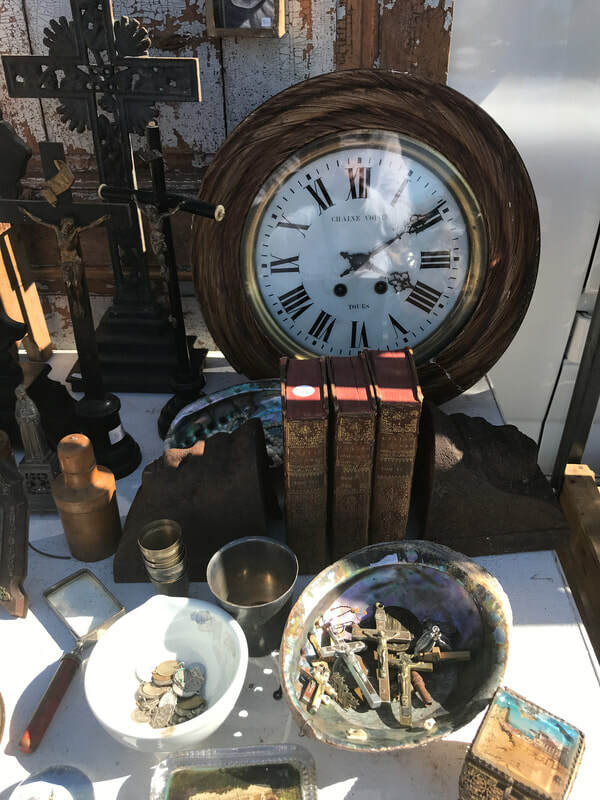 The Market is located at The Veterans’ Memorial Auditorium Parking Lot and on occasion at the Armory Parking Lot both off Civic Center Dr. at the Marin Civic Center, San Rafael, CA. 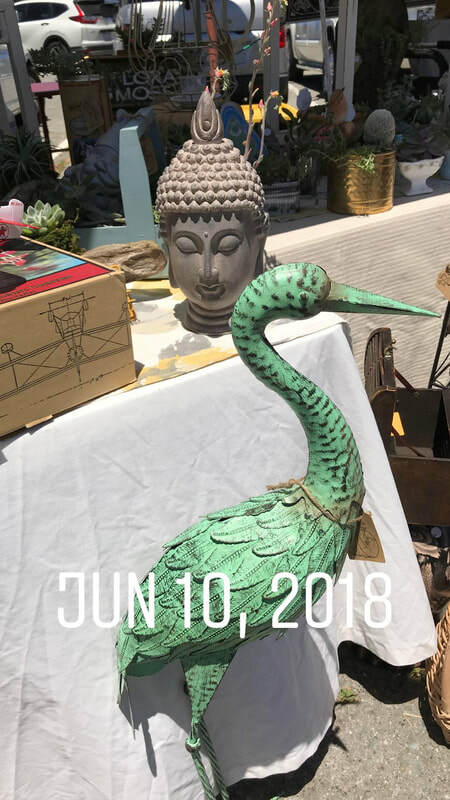 Follow signs. 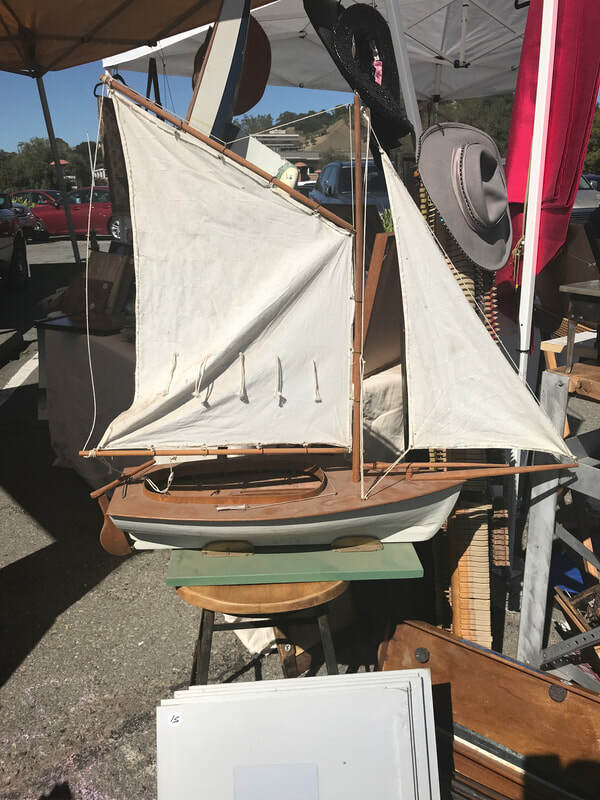 Going North or South on Highway 101, exit at North San Pedro Rd., left on Civic Center Dr. and Follow Signs.